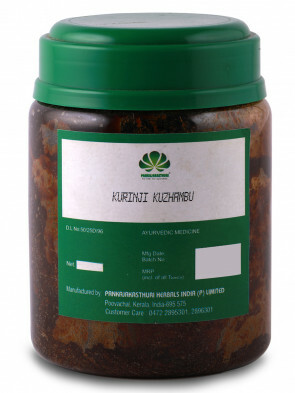 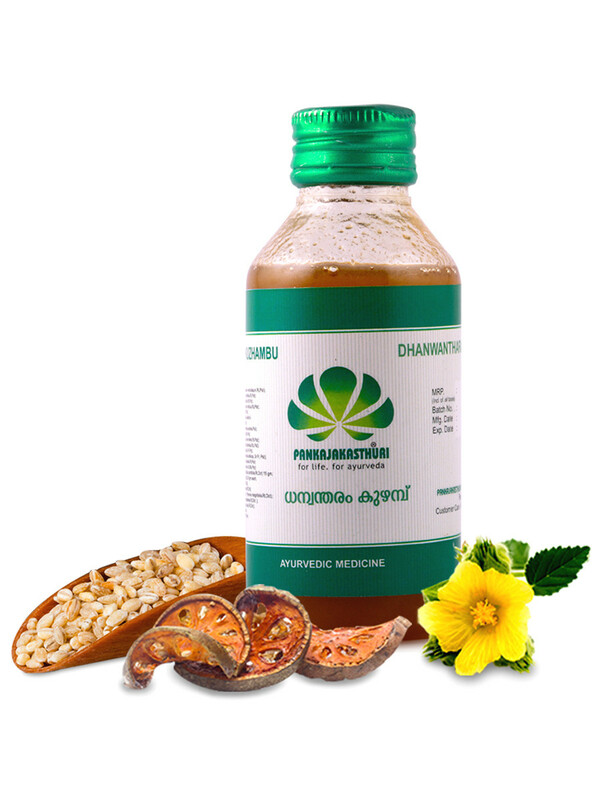 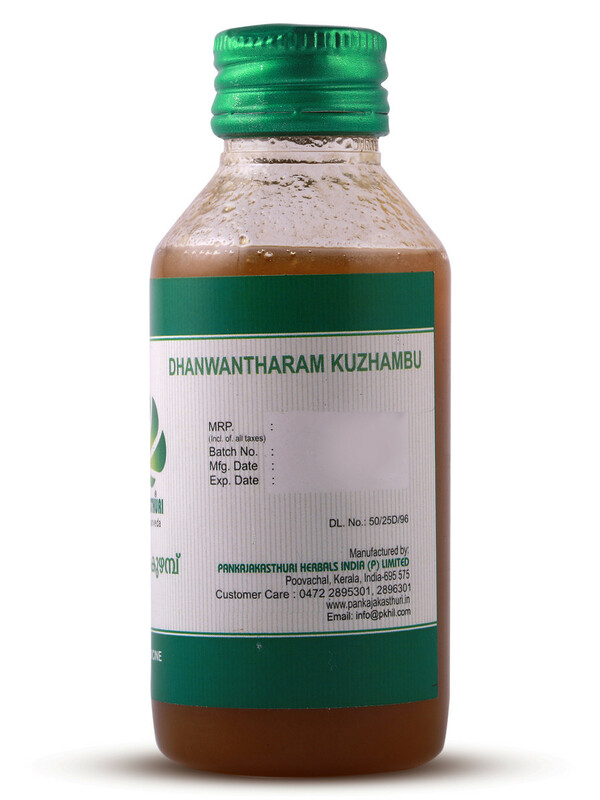 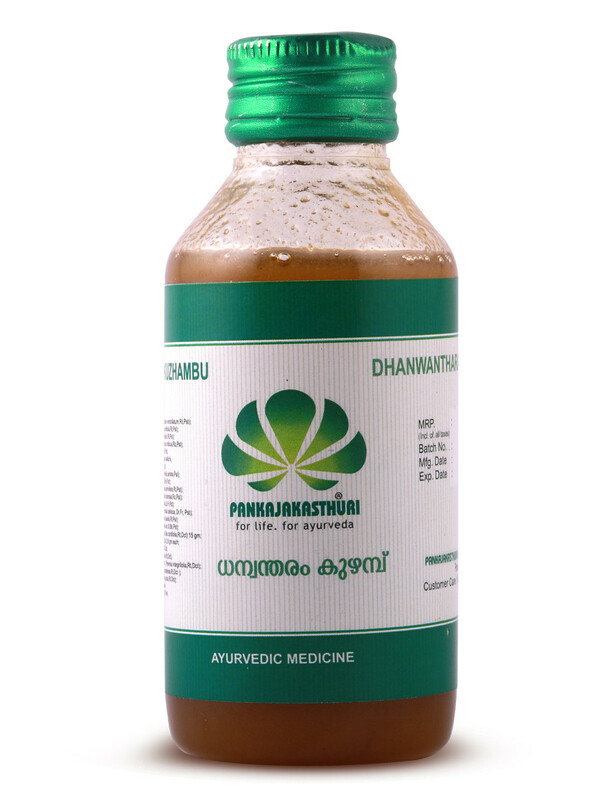 Dhanwantharam Kuzhambu is formulated for external application and is used in Ayurvedic Massage and Dhara Therapy. 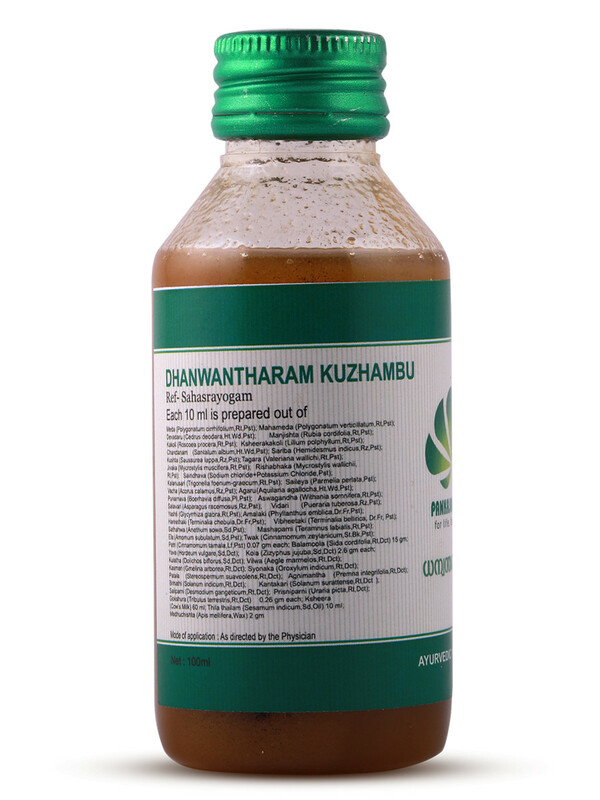 This is named after Lord Dhanwanthari as he gave special preference to this medicine. 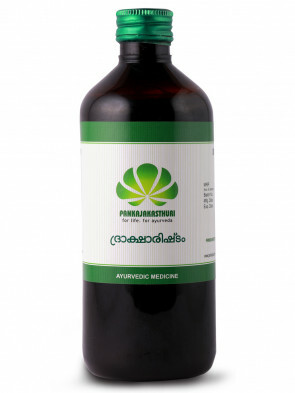 * The massage with this oil provides strength to the muscles, ligaments, tendons and skin, and is effective for relieving pain, stiffness, and inflammation of the joints. 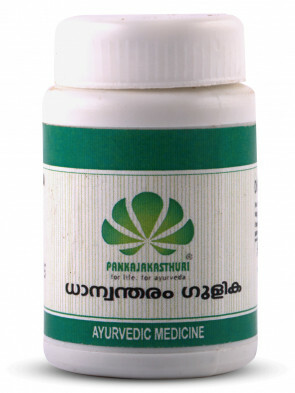 * It is an essential medicine for post natal care of women.